One of Los Angeles’ premiere acting teachers, Stephanie Feury, has been at the helm of an actors revolution. Staying under the radar and out of the spotlight Stephanie has been helping actors find themselves, refine their craft, and start their careers for over 19 years. The daughter of two of the most acclaimed acting teachers in the 70’s and 80’s, Peggy Feury and William Traylor, Stephanie’s training began right out of the womb. Peggy and Bill created the Loft studio in Hollywood and began teaching method acting to some young and shining talents, Sean Penn, Nicholas Cage, Michelle Pfeiffer, and Johnny Depp, to name a few. Stephanie’s passion for the stage and screen was apparent in these early days of studying and spending night and day working on her own craft. This passion stayed with her as she attended the prestigious NYU’s Tisch School of the Arts. In New York, she was involved in a myriad of theatrical productions, independent films and commercials. She continued her studies with New York’s finest acting teachers, Uta Hagen and Elaine Aiken. Returning to Los Angeles she continued acting in TV shows, films and plays and as chance would have it her teaching career began. Her students have had much success and critical acclaim appearing in national commercials, stage, network television and major motion pictures. Through her extensive studying, Stephanie brings many age-old techniques into her teaching as well as techniques that she has created to help the actor know oneself, live truthfully in the given circumstances, and move out into unknown territory. 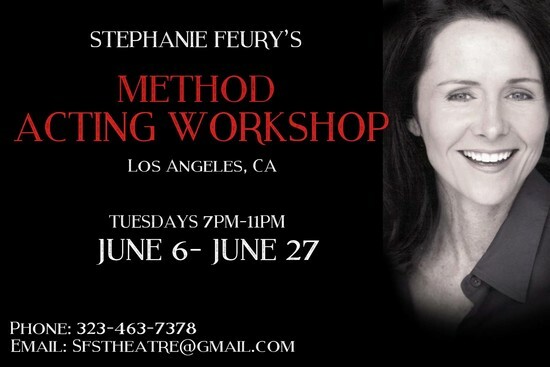 Stephanie Feury’s class is unto itself a master class in a deep approach to scene study and character work. She incorporates Stanislavskis philosophy that knowing oneself is essential to the actor’s development and growth. Having had parents who came out of the theatre and into the film and television world, she believes that one shouldn’t be limited to stage or film acting. 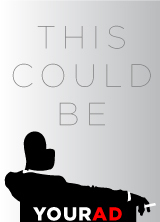 The actor must be versatile , by exploring all aspects of self, there is no limitation to any certain medium. Unique to Stephanies teaching is a practice in deep relaxation, sense memory, and exploring unknown territories. This gives the artist a chance to dive into a true sense of self, helping develop emotional and physical life within scene work and auditions.